Content: Amiga version of SWOS 96/97 & 16/17. Install it to your hard drive. 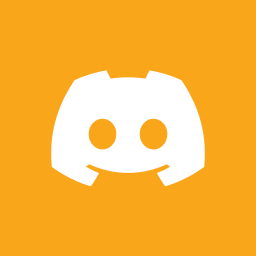 Join the game lobby: (CLICK HERE, or on JOIN SERVER at your right side…) This will link you to our official DISCORD game server. You have to arrange online games of SWOS in DISCORD chat. Remember, it’s not anonymous click & join & play. – Virus detected? Be sure, this is NOT malware! You can install the game with confidence. – Nobody answers in chatroom? Wait and be patient! – Send private messages by clicking on user names on the right. – Nobody online? 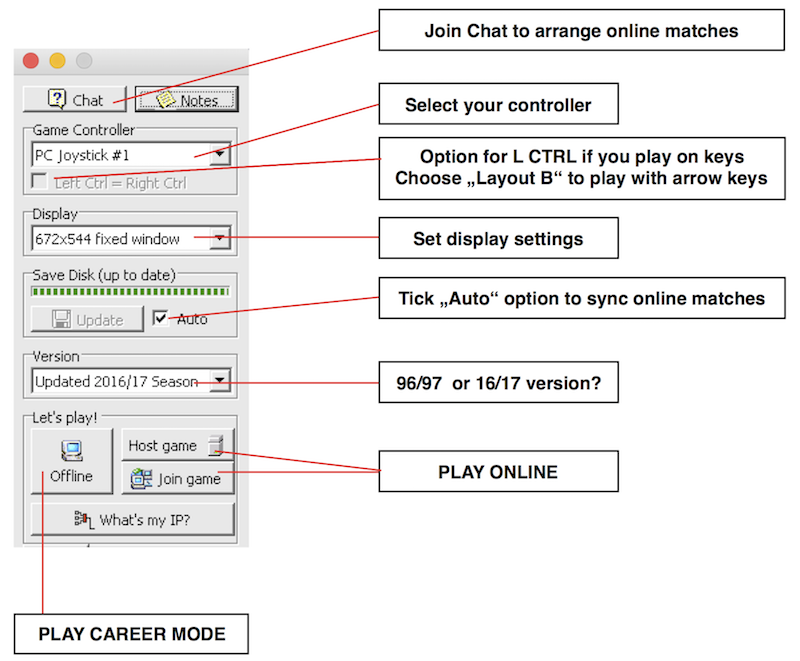 Join match chat in the evenings, when the channel is mostly frequented. – How to play online / connect with your opponent? Ask an Admin/Mod for instant help!